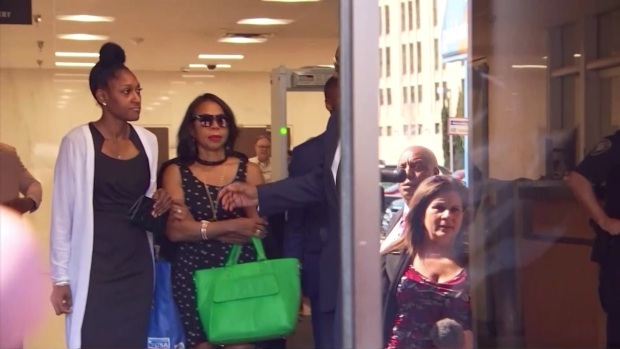 After receiving more than 4 1/2 years in federal prison for public corruption, former Dallas Mayor Pro Tem Dwaine Caraway pulled aside a member of NBC 5 Investigates Friday afternoon and placed much of the blame on someone else. He said it was Larry Duncan, former board president at Dallas County Schools, who was calling most of the shots in a criminal conspiracy that cost North Texas taxpayers more than $100 million. Caraway also complained that U.S. District Judge Barbara Lynn will likely give him a much longer prison sentence than Duncan. Duncan is expected next week to receive a prison term of no more than one year, a term set as part of a plea deal, after pleadeing guilty to federal tax evasion in connection with the corruption case. Call's to Duncan's attorney were not immediately returned. In his impromptu meeting after his sentencing, Caraway also complained about an interview NBC 5 Investigates did with him last year. In that interview, he acknowledged to Senior Investigative Reporter Scott Friedman that he received "consulting payments" from a company tied to a man who later admitted paying bribes in the DCS scandal. "Now, this probably doesn't look too good," he said in last year's interview. 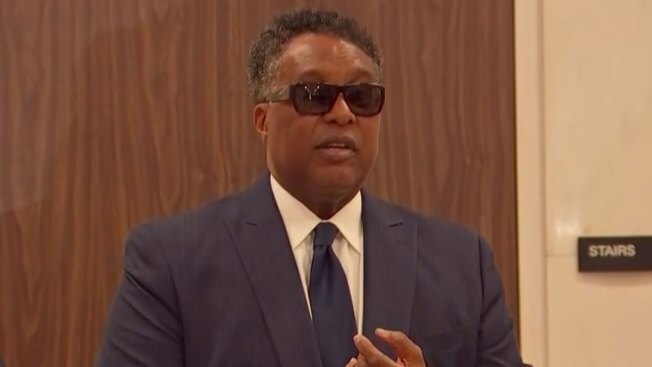 After that interview, Caraway eventually confessed to federal authorities that he took about $450,000 in bribes, including money, trips, custom suits and casino chips. But after his formal sentencing, Caraway insisted he was telling the truth when he told NBC 5 Investigates last year that he did not take money and gifts in exchange for his political influence on the City Council. He said it was Duncan, not him, who knew of the misdeeds inside the DCS school bus agency. Caraway complained: "You all made me look so dumb." Later, before he left the federal courthouse, he offered a handshake to the NBC 5 Investigates member and said, "No hard feelings, you understand." Duncan is expected to be sentenced next week.